805 - The legend says that Charlemagne founded Andorra in recognition for the help given by its inhabitants against Saracens. Mid-9th century - Consecration of the cathedral of Santa Maria d’Urgell, the fi rst document which mentions the parishes of Andorra as lands of the counts of Urgell. 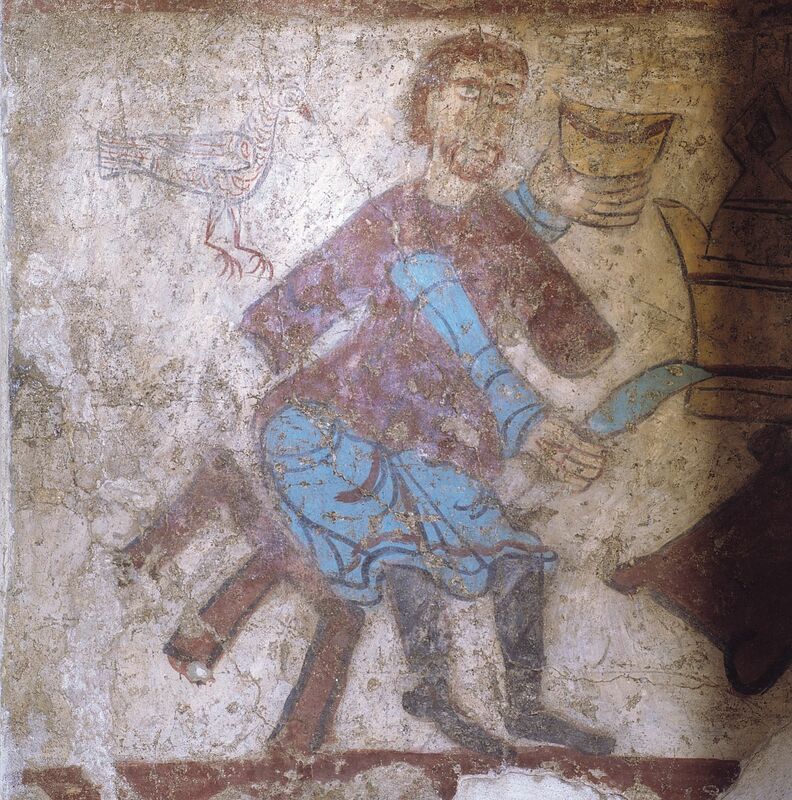 1133 - The count of Urgell gives the Bishop of Urgell the rights he had over the valleys of Andorra. 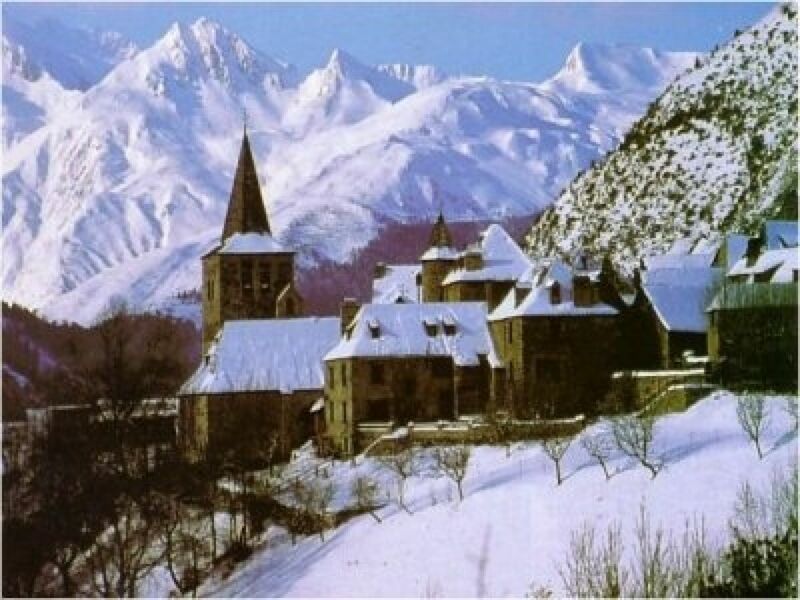 13th century - Constant struggles between the counts of Foix and the Church of Urgell to undermine the rights of the bishops over Andorra. 1278 and 1288 - Signature of Pariatges between the Bishop of Urgell, Pere d’Urg, and the count of Foix, Roger Bernat III. 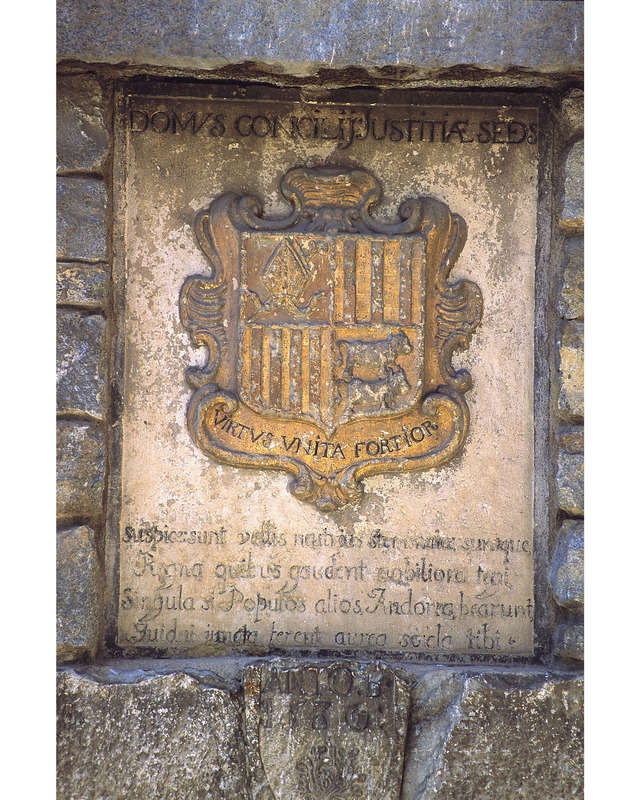 The Pariatges establish the joint sovereignty of the Bishop of Urgell and the count of Foix over Andorra: and the Principality of Andorra is born. 1419 - Creation of the Consell de la Terra (Council of the Land) as the first Parliamentary form with representatives from all of the parishes to deal with the problems of the community. 1589 - Henry, King of Navarre, count of Foix, Viscount of Bearn and Lord of Andorra, becomes king of France, and unites the rights of joint Lordship of the counts of Foix with the French crown. 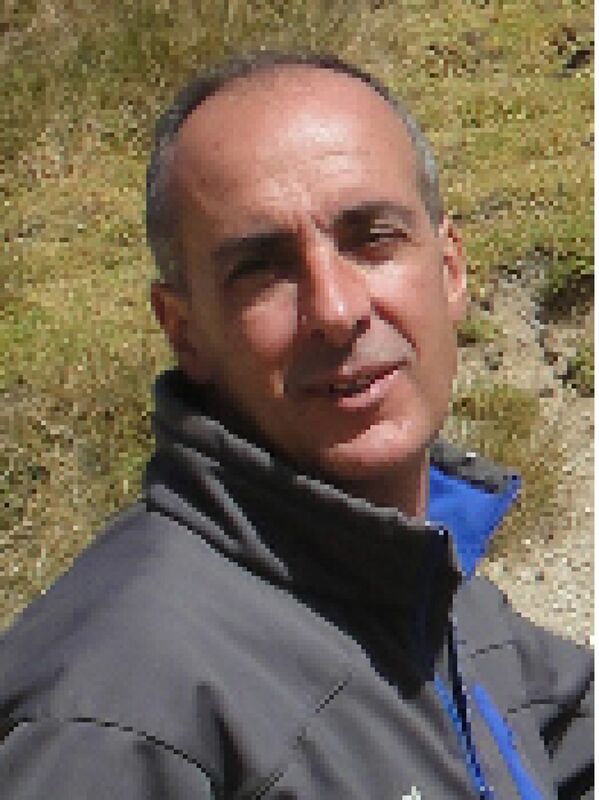 restores the feudal tradition and the rights of joint Lordship of France over the Principality of Andorra. 1866 - Approval of the New Reform, which brings substantial changes in the political and administrative arenas; a great sign of this was the attribution of the right to vote to all heads of households and the increased power of the General Council. 1933 - Male universal suffrage is established. 1970 - Female universal suffrage is established. growth connected to the use of spa waters and the increase in commercial tourism. 1981 - Creation of the Executive Council, the Government of Andorra: the reforms begin which will culminate in the will of the people of Andorra to draw up a written constitution. democratic and social state in law, and with the new definition of competencies for the institutions. 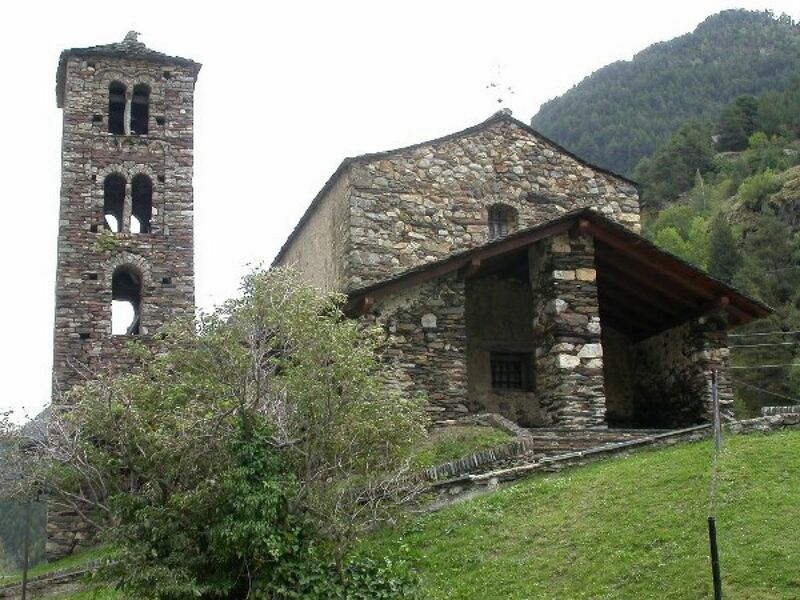 With the historical and political evolution, Andorra continues to be a co-principality, with the Bishop of Urgell and the president of the French Republic as joint princes in person and in absolute equality. 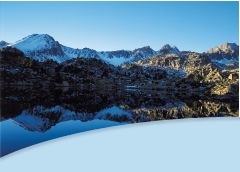 1 993 - Andorra joins the UN, which means international recognition of the country. 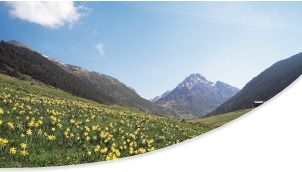 1994 - Andorra joins the Council of Europe.